1. DNYANESHWARI: An English translation of only the Philosophical parts.The Dnyaneshwari is a commentary on Bhagvadgita written by Saint Dnyaneshwar in contemporary Marathi language more than 7 centuries years ago. Its original name was Bhavarthadeepika i.e. a guide to the meaning. It brought the philosophy of theBhagvadgita, which until then was accessible only to Sanskrit knowing Brahmins, to common man. The composition is in verse using the ovi style. Dnyaneshwar Maharaj makes an abundant use of similes and examples from common life to explain the philosophy. This makes the Dnyaneshwari a great poetry. Dnyaneshwari is read in many homes in Maharashtra both by the pious and those who wish to understand the philosophy. However, for a modern educated intelligent reader, interested only in the philosophical aspects, most of the similes and examples are superfluous and likely to distract his attention from the main theme of philosophical arguments. This is the main reason why only the philosophical part has been presented. Pages giving a Prologue, a biography of saint Dnyaneswar and a background to the Mahabharata War have also been provided. This work is the first step towards making a short summary of Dnyaneshwari as instructed by Shri Shankar Maharaj. The short summary is detailed below. 2. TEACHINGS OF DNYANESHWARI: This gives a detailed summary of the philosophical teachings in Dnyaneshwari. It is actually an abridged version of the above, in which all the repetitions have been omitted without omitting any of the philosophical parts. For readers who would like to have a quick matter-of-fact understanding of Dnyaneshwari, this is an ideal composition. 3. YOGIRAJ SHRI SHANKAR MAHARAJ: This is a biography of the great yogi saint who blessed Pune and the surrounding regions in Maharshtra. 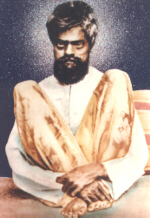 He took samadhi at the age of about 150 years on 28th April 1947 in Pune. The place of his Samadhi is now like a temple visited by hundreds of devotees every day to receive his blessings even several decades after the samadhi. This biography is based upon personal interviews with his disciples and devotees. Extracts from published information on Maharaj is also included for the sake of completeness. 4. 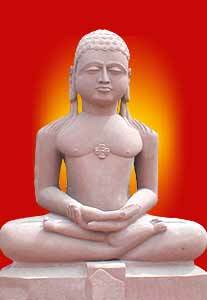 AMARVANI by Upadhyaya Amarmuniji: This is the English translation of a book in Hindi by Upadhyaya Amarmuniji a great Jain saint and founder of Veerayatan, an institution striving to serve the poor and needy better in India’s poorest state of Bihar. In this book Amarmuniji has placed before us a complete all-round analysis of human life, be it spirituality, religion, society, nation, culture or ethics. 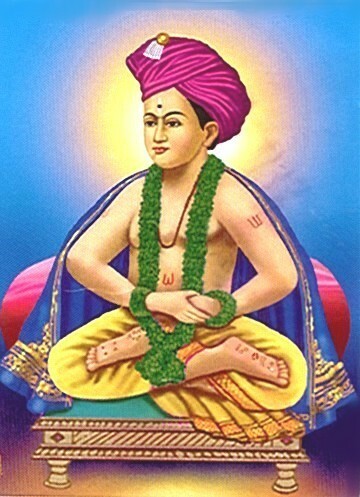 Amarvani advises the reader not to waste time in ritualistic worship of idols but to clean the inner temple of his heart and worship the deity in that inner temple. It advises you not to idle away your time in spiritual/religious rituals but perform your personal and social duties, without bothering about the fruits thereof and with an attitude of public welfare. It clearly states that to march ahead is to live and to stop is death. It advises you to introspect whether you have done your role of a father, mother, brother, son, neighbour and even of an official and a shopkeeper properly. 5. DATTATREYA TRADITION or Datta-Parampara: Shri Dattatreya is a popular deity in Western India, especially Maharashtra, Karnataka, Andhra and Gujarat. 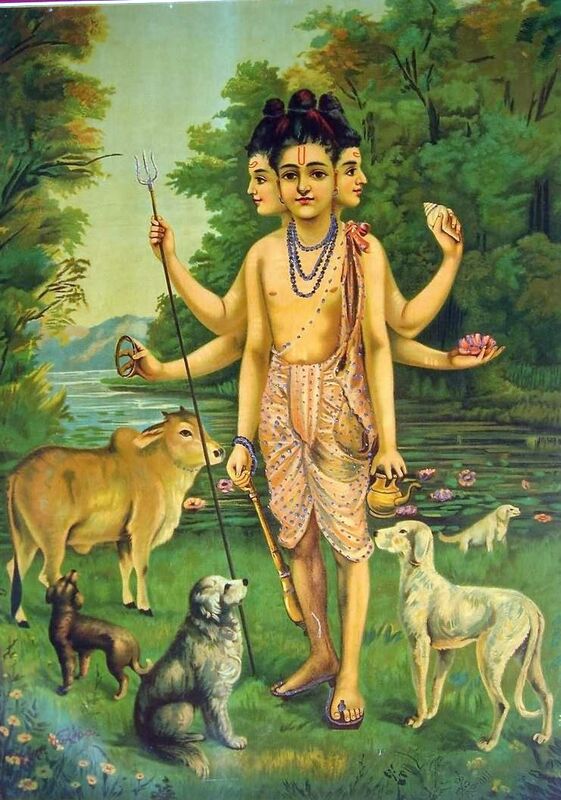 Dattatreya according to Purana myths was the son of Rishi Atri and Anasuya and an avatar of Vishnu. However the analysis of ancient literature presented here indicates that he was born in about 2450 BC in Atri lineage but his mother’s name is not known. He was a householder with a son, but must have renounced the world later. Though Puranas depict him as an avatar of Vishnu, the Nath sect considers him an avatar of Shiva. These revelations need not disturb the pious who believe in the Purana myths for basically worship of Dattatreya implies worship of the Supreme entity Brahman which is not different from the Dattatreya Principle. Four saints: Shripad Shrivallabha, Narsimha Saraswati, Swami Samarth and Manik Prabhu are recognized as avatars of Dattatreya and have a large following in the above mentioned regions. In addition to these there are many famous Dattatreya devotees who lived during the past few centuries until the present times who have kept and are still keeping the Tradition of Dattatreya worship alive. These WebPages give the historical aspects of Dattatreya′s birth and biographies of the Avatars and many famous devotees. Dattatreya’s advice to his ancient disciples Sahasrarjuna, Alarka and Parshurama, literature related to Dattatreya, and many spiritual aspects like Shaktipat, Mantras, places of pilgrimage etc are also discussed. * German translations of the Dnyaneshwari, the Amarvani and the Biography of Shri Shankar Maharaj, made by my friend Mr. D.Platthaus, are also available. See the links in individual pages. * I am grateful to Mr Platthaus for hosting these WebPages (which were earlier at the Yahoo Geocities site) at his domain. OR 7 Ridge Terrace; Short Hills NJ 07978; U.S.A.